Home visits are intended for people unable to attend surgery for medical reasons. Please telephone before 11.00 am if a visit is requested that day and give as much information as possible to enable the doctor to allocate priority. 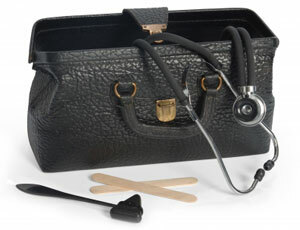 The doctor may telephone you first to triage your problem prior to a visit. Please remember that we can see patients more promptly at the surgery. In addition, the facilities for treatment are better. Even if the patient has a temperature, rash or sore throat, coming to the surgery will do no harm. Please note that home visits are not available to assist with problems of transport except at the discretion of the doctor on duty.